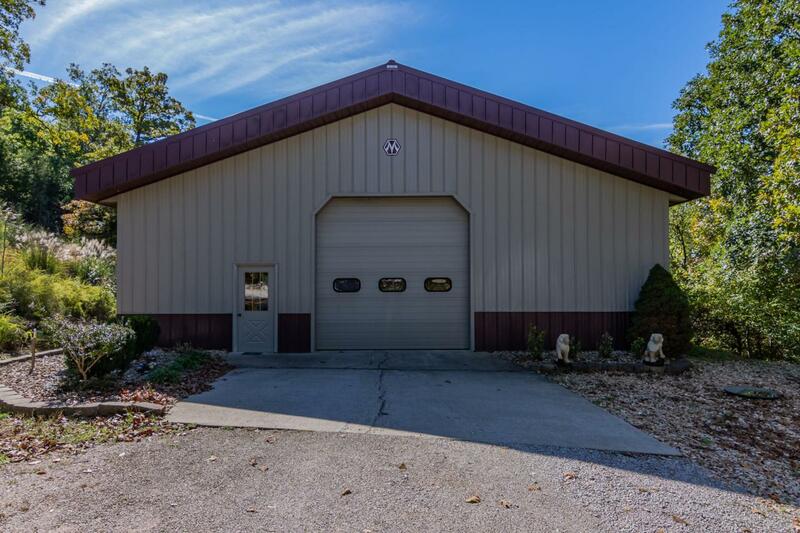 12+ acres with beautiful Table Rock lake views ready for your dream home. Choose from 2-3 building spots. There's already a large Morton building with water, electricity, and bathroom on site. The land has been platted into 30 sections as a development as well. Call us today with additional questions.